An email signature is the text at the end of an email that information about the person sending an email. This information could include the full name of the person sending an email and contact information – such as phone number, email address, and business titles and URLs. This can give others important information about you that leaves a lasting impression and allows them to contact you. 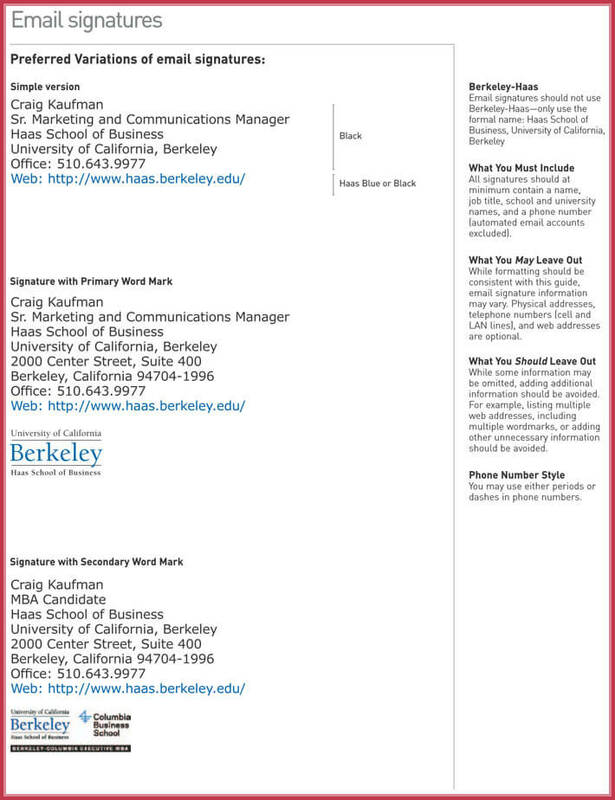 One of the most important reasons to put an email signature at the end of every email is exposure: if you have your own business, or are a high-ranked employee of a business, letting everyone know about it at the end of the email spreads the word about your business and makes them more likely to visit that business. Another important reason is because an email signature gives a person multiple ways to contact you. 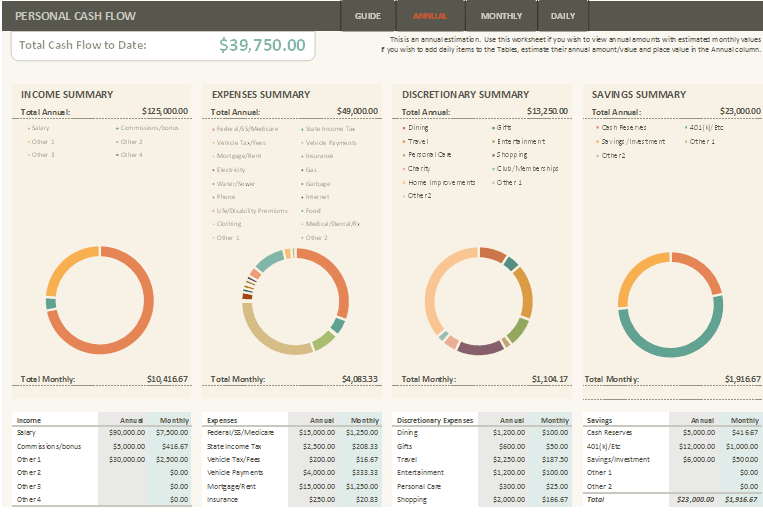 Yet another reason to use this would be to make all of your online interactions more professional and reputable. The more professional you seem, the more likely a person is to treat you respectfully and seriously when you contact them. 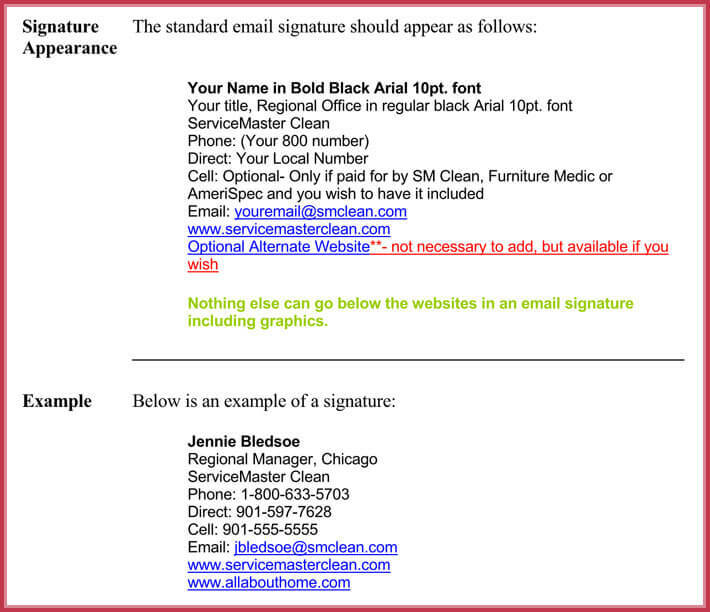 An email signature can be formatted very simply. The best method is to use only three to four lines of text, with your full legal name at the top in bold. On the second line, you could include your full work title, separating your work title and the title of your company with a comma. If your company has a website, you can even link your company name to that website. The third line would include contact information – the most obvious and frequently used form of contact information that goes here would be a phone number. Another addition that can be made after these basic ones would be the picture of a company logo, which would be put after your title and the name of your company. 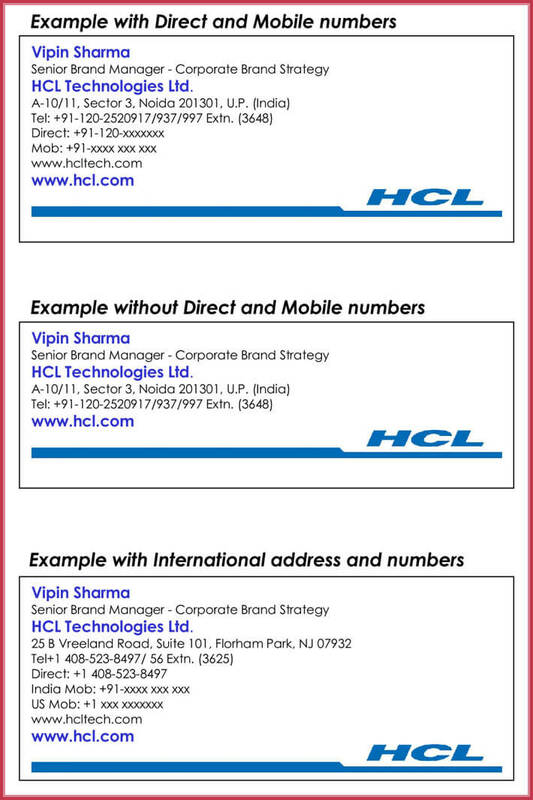 More ideas and instructions to create an email signature can be found among our examples.